This entry was posted in Connecting with Community, Rambles, Waffles and Digressions and tagged centennial park, family friendly, hornby lighthouse, kidspot, Kitchen by Mike, share australia, sydney, voices of 2015 by cityhippyfarmgirl. Bookmark the permalink. 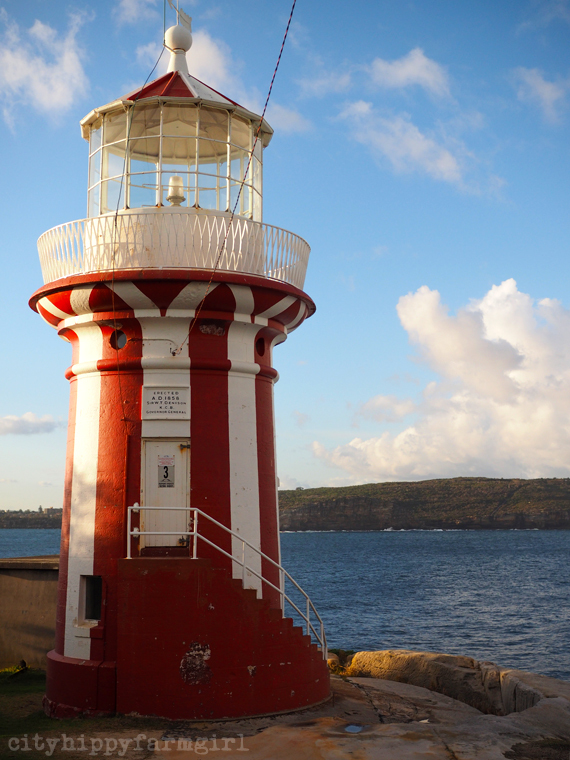 Wow, in all my visits to Sydney I’ve never seen Hornby Lighthouse. What a knockout with those crazy stripes! Checked out Kitchen by Mike’s website and it looks incredible – everything they offer would be perfect as a stand-alone venture, but to have it all in the one place is pretty enticing. Their book looks good too (but oh dear, can I justify another cookbook purchase)?? Thanks for the window into your city. Lovely photos, as always! Thanks Saskia. It’s hard to go wrong with a cute red and white light house. Kitchen by Mike is such a lovely space, the food is awesome, the setting makes you want to hang our for an afternoon, (plus it’s attached to Koskela and The School!) As for another cookbook purchase, I hear you, oh I hear you. PS there is another big cafe with gardens etc that I have read about and now the name escapes me. It always looks gorgeous in reviews and photos, do you know the one I mean? The Grounds you are thinking of Jane. It’s very, very popular for every kind of person, and rightly so it’s beautiful in there. The queues are loco though! I hope those planets align for you one day, I’d love to take you round to some of our awesome cafes and bakeries. Yes, The Grounds, I knew you would know! Non structured playgrounds are the BEST. Watson’s Bay — r-e-a-l-l-y? Gosh that’s been done up since I was young (which leaves plenty of time for doing up). Stunning stunning stunning first photo of Centennial Park Brydie. Oooh what was it like before Rose? It’s gorgeous. I love that area. I haven’t ridden in Lane Cove before only walked Beck. 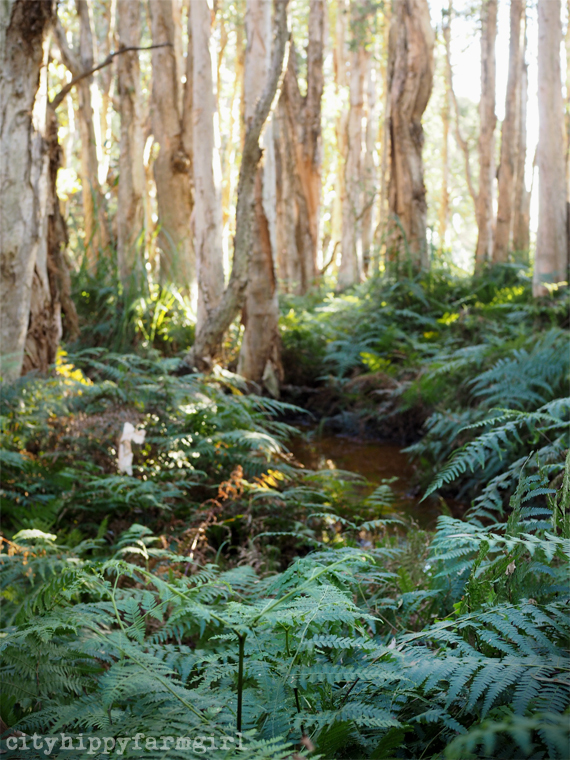 I know Kuring-gai is also lovely and would be great (I would think) for bikes too. So many lovely places to explore. Bundeena is absolutely beautiful and I haven’t been there nearly enough Julie. Centennial Park – try and go on one of the car free days, if you’re in the area. It makes a difference. You should be paid for this excellent travelogue Ms Cityhippyfarmgirl. I want to visit Sydney now! Wow – that’s fabulous. You make Syndey look amazing.